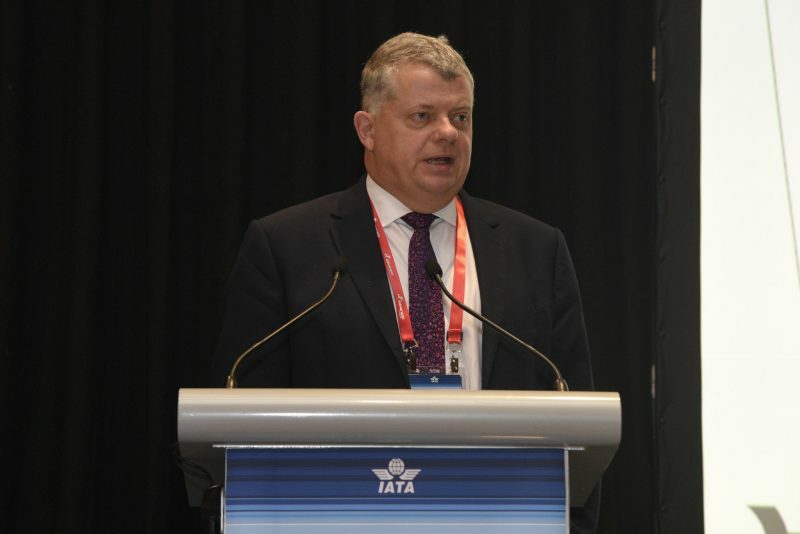 The 77th IATA Fuel Forum and 4th Alternative Fuels Symposium were held in Singapore last week. Both proved to be popular events, but despite maximum attendance provisions being in place for the former, the Raffles Convention Centre swallowed the 700 or so delegates with ease. 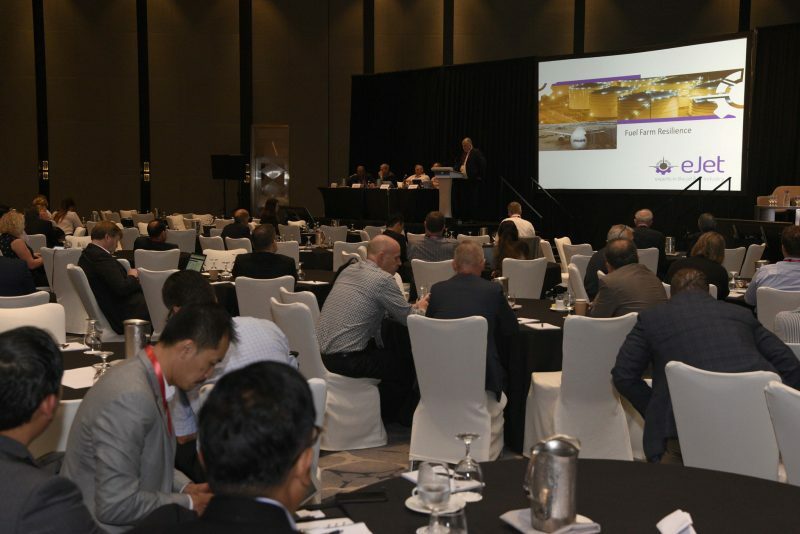 Attendances were strong right through to the end, and the biannual AFS reported a tripling in attendance to 200 delegates from a standing start 3 years ago in Cancun. In his opening remarks Hemant Mistry included some hellos and goodbyes – a quick survey showed that about 5% of attendees were participating in their first Fuel Forum, and retirement awards were presented to Lasantha Subasinghe of IATA, Michael Baer of AA and George Tippett of Conidia Bioscience Ltd.
Needless to say, the opening night reception and the Fuel Forum dinner were well-attended, and the various sponsors were thanked for these events, and for providing lunch and refreshment breaks each day. “Old favourites”, Mike Farmery and Jonathan Pardoe, moderated their fair share of panel sessions and brought their own entertaining styles to the proceedings. In addition to verbal questions from the floor, the conference app was one route used to put questions to speakers and the various panels. There were mixed results – whilst the app enables anyone with a smart phone to pose a question, the exchanges resulting from questions asked were somewhat lost. Moving on to the sessions themselves, despite being fleet of foot, your correspondent could only be in one conference room at a time. Therefore the following coverage is a personal record only (with apologies for any inadvertent omissions). After an update on key industry projects (e.g. replacement for the Filter Monitor and IATA-JIG-A4A cooperation) and scene setting (The Future of Energy), the first day’s joint sessions were largely taken up with technology: Digitalization of Aviation Fuel Management and Operations – including experiences from Hong Kong – and Management of Water in Jet Fuel. Following the conference dinner the previous evening, as a test of delegates’ stamina, Day 2 continued apace with a review of Global Oil and Jet Fuel Markets and more coverage of digitalization in the commercial sessions. The technical sessions included Defuel Standard EI1545 which is currently in draft, IATA’s Into-Plane Training Project, an entertaining session on HSSE and, with a view to harmonisation if it can be achieved, there was a review of the key differences between JIG, ATA 103, IFQP and Canadian Standard CSA B836. On the final day of the Fuel Forum, TFG held technical sessions on the differences between, and applications of, bonding and grounding; and industry developments – including fuel farm resilience (a topic which the writer presented on as a follow-on from the London Fuel Forum in May). The audience certainly tuned into the concern expressed that, due to it being a single point of failure, loss of an airport’s fuel farm following a Buncefield-type incident would place severe constraints on the host airport and the airlines using it – and might result in long-term closure of the airport pending resolution of the loss. Having believed that a single fuel farm is the most cost-effective solution for an airport, the writer is now of the opinion that airports should evaluate the risk of this situation and at least consider the merits of decentralising additional storage to a remote site. This is in the context that air transport is continuing to show strong growth – with passenger numbers projected to double to 8 billion by 2036 and mega airport hubs with more than 100 million passengers not being uncommon. Loss of aircraft fuelling due to loss of the fuel farm is of course unthinkable, and the discussion opened up additional concerns from the participants. In the commercial session, a stimulating panel session was held on the degrees of open access fuel supply possible – and the means by which it can be frustrated by various parties in the supply chain, including government regulations. The current initiative to open the market in Mexico was well-received. 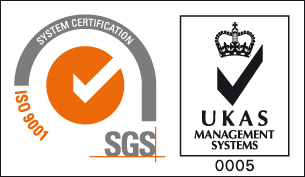 Unusually the TFG omitted industry reports (JIG, ASTM, IFQP etc.) as it concluded. These reports are useful as measures of progress, and it is hoped that they will be reinstated at the next Fuel Forum. The AFS runs for one and a half days immediately following the Fuel Forum. 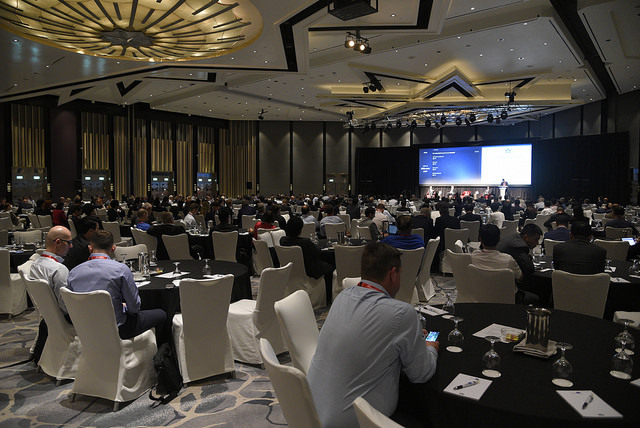 The first afternoon was relatively high level covering international initiatives such as CORSIA and policy-making, with the keynote speech from the Singaporean civil aviation regulator, CAAS. Day Two was more interesting for the writer, including supply and demand trends aired by airlines and potential suppliers / technology developers. Essentially demand will exist if supply can respond – notwithstanding that supply volumes will only be a small percentage of the total jet fuel pool. A concern expressed by the writer in open questioning was the challenge to get relatively small parcels of Sustainable Aviation Fuel from decentralised plants into existing supply chains. The next sessions covered the all-important Offtake Agreement – governing how suppliers and offtakers relate to one another – and the essential partnerships that are required in a still young industry. An interesting remark heard at the main Fuel Forum was that a holistic view of emissions should be taken – instead of individual sectors trying to meet their own targets. Whilst future energy will and should come from a mix of sources, air transport will rely heavily on liquid jet fuel for the foreseeable future. As a way of cutting overall emissions in the most cost-effective way, aviation may benefit more not trying to develop electric commercial aircraft in pursuit of its own carbon issues, but instead investing in the widest uptake of electric ground transport. As such the future of the Fuel Forum and AFS are assured ! The next Fuel Forum will be held in Athens next May, and the one after that will be in New Orleans in November 2019.